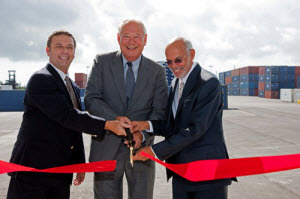 In addition to being a cruise port, Port Everglades is a major container port and marked the opening of a 25-acre cargo terminal for Caribbean shipping company, Seafreight Agencies, on Nov. 17. SeaFreight’s terminal is a new facility on a recently completed 41-acre containerized cargo area, which created 15 percent more capacity for containerized cargo at the Port. Crowley Liner Services has also expanded its footprint, adding another 11 acres to its previous 68-acre terminal, according to a press release from the port. 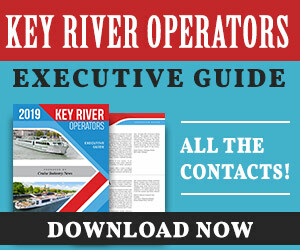 “We are very pleased to have been at Port Everglades from the beginning of our service almost 20 years ago, and to have worked with the Port Everglades team on the new terminal project. It represents a real milestone for our Company and a commitment to our future at the Port,” said Roland Malins-Smith, president of SeaFreight Agencies. SeaFreight operates eight container ships at Port Everglades with twice weekly fixed-day sailings to and from the Caribbean, which is a key market for the port. An almost 20 year customer of Port Everglades that previously handled cargo through other terminal operators at the port, SeaFreight has a 10-year lease agreement at Port Everglades that will grow from $2,410,000 to $4,129,163 annually including rent over the life of the agreement. 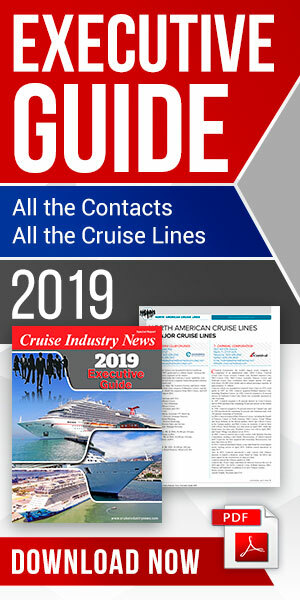 Volume guarantees are expected to grow 23 percent higher than current cargo levels within the first six years.